Books, writing, and the occasional cat. 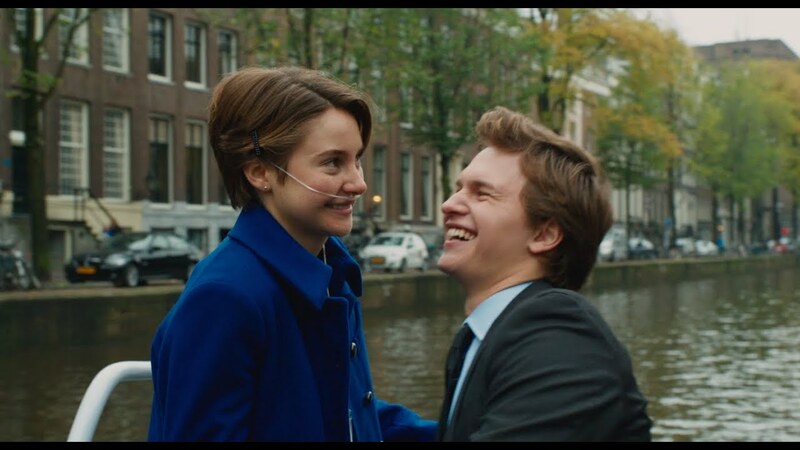 Before The Fault in Our Stars was released in theaters this past weekend, there were millions of readers worrying whether the book was adapted with as much care and heart as it deserved. The book, written by John Green, means a great deal to many people, and it’s always scary when something so close to you is taken and made big for the whole world to see. In case you’ve been living on the moon for the past two years, The Fault in Our Stars is a wildly popular YA novel by John Green about two teenagers, Hazel and Augustus, who are living with cancer and falling for each other. It explores the awkwardness of young love, the “side effects” of dying, and the meaning (if there is any) of life. I first read TFiOS when it was published over two years ago, but I never wrote a review on it. With the movie adaptation coming out in less than a week, I decided to re-read the book and write down my thoughts on it. I recently read Esther Earl’s posthumous book, This Star Won’t Go Out, and it definitely affected my re-read of TFiOS. TFiOS is dedicated to Esther, who died of cancer as a teenager and was friends with John Green. Her book is a compilation of letters and journal entries, which chronicle many of the same fears that Hazel and Gus struggle with in TFiOS. Esther was afraid of dying without having made a difference in the world, and Gus, similarly, is afraid of oblivion. Hazel worries what will happen to her parents after she dies, and much of Esther’s writing is concerned with how her illness affects her family. Hazel is clearly not Esther, as John Green has continually said, but the book is definitely inspired by her spirit and a tribute to her life. After writing my 30-Day Book Challenge post about Bridge to Terabithia on Friday, it’s tempting to just use that book again for today’s post. 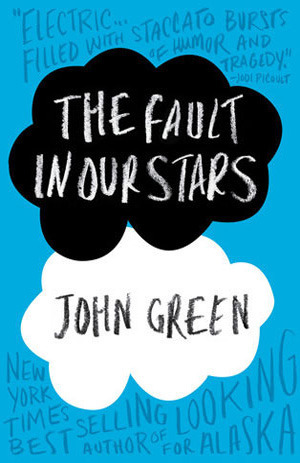 But there are several other books that have brought me to tears, so instead I have chosen to write about one that has been very popular and will soon be a movie: The Fault in Our Stars. Hi, I'm Katie! I'm just another one of those post-grads trying to find my way in the world through writing. 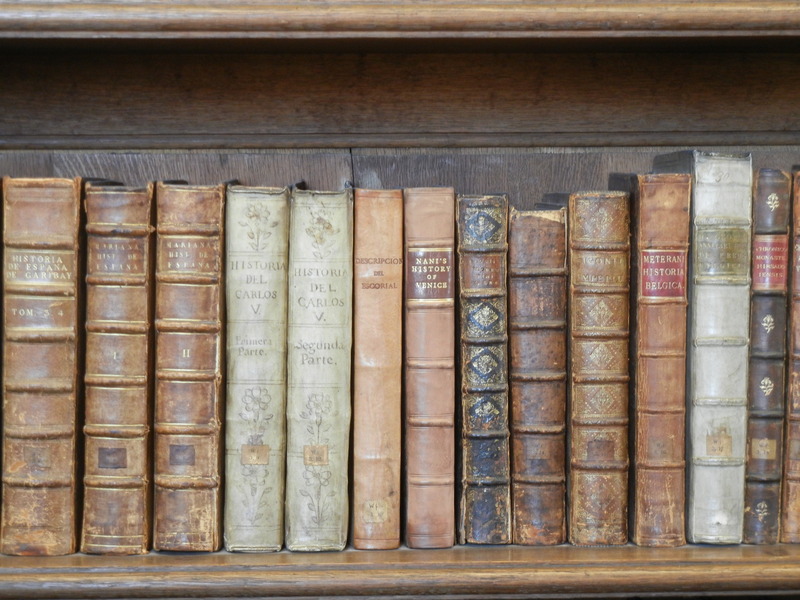 Here you will find posts about the range of literary topics I am interested in--from manuscript illumination to marginalia, bestsellers to board books, and everything in between.